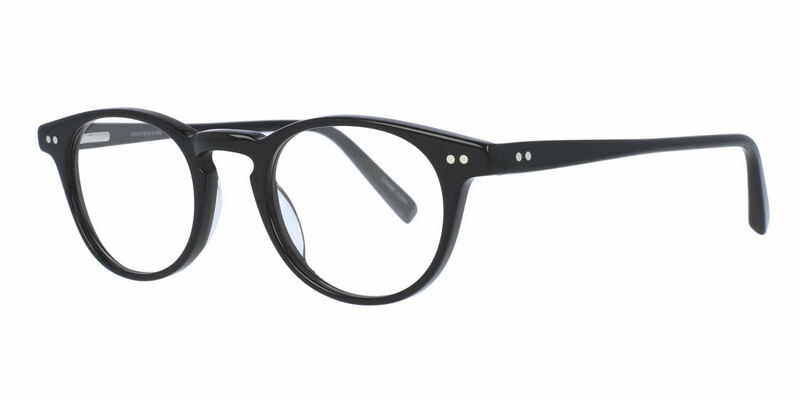 Jones New York J516 eyeglasses are perfect for the modern professional, or anyone looking for a grown up contemporary take on the collegiate look. Full Rim frame made from lustrous, durable Acetate. I first purchased this frame from my eye doctor. I came to love them.However,I broke the side off. I was thrilled when I discovered the same pair from Framesdirect. I purchased them and was happy that my lenses fit and that it was a legit Jones pair. I was offered the $20.00 refund and decided to buy another exact pair in case I dammage these. Everyone at Framesdirect was very helpful in delivering my frames with speed and accuracy. I shall always look here for future reference. You can't beat it. I like the subdued look. And many people like how they look on me. My second pair. Good value when on sale. The frames fit perfectly. It took a day or so to get used to the progressive lenses, but I can see just fine now.